Fred (pictured ) play the Róisín Dubh this Friday at 9pm. 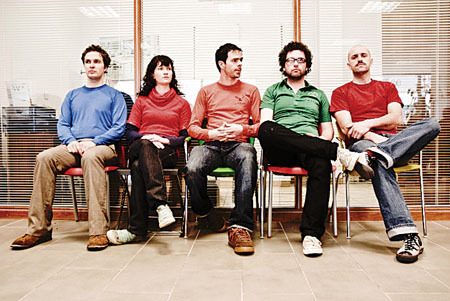 The band’s third album, Go God Go has been described by Hotpress as featuring “startlingly good music” while State declared the Corkonians “saviours of pop”. Tickets are available from the Róisín Dubh and Zhivago.